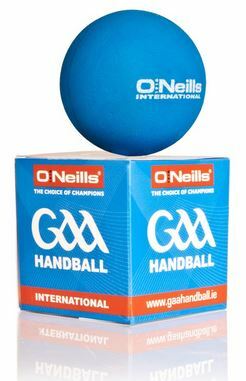 The Official GAA Handball by O’Neills. 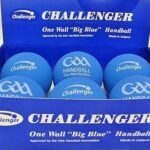 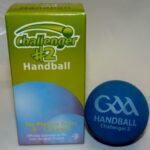 Tested and endorsed by Irish handball players, these handballs are made to withstand repeated use in competition and training. 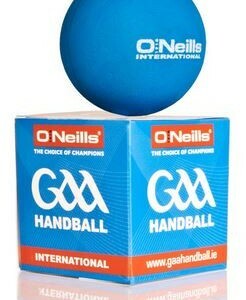 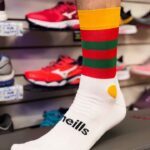 The O’Neills handball is based on extensive research and is supported by the GAA Handball Association Ireland.